Rasheeda Frost shared a throwback pic from five years ago since she was pregnant with Karter. 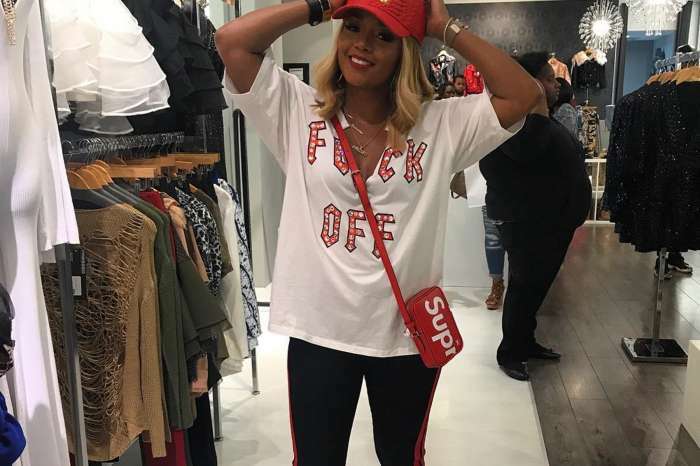 Some fans slammed Kirk Frost again, and they accused Rasheeda of staying with the man too long after everything he did to her. 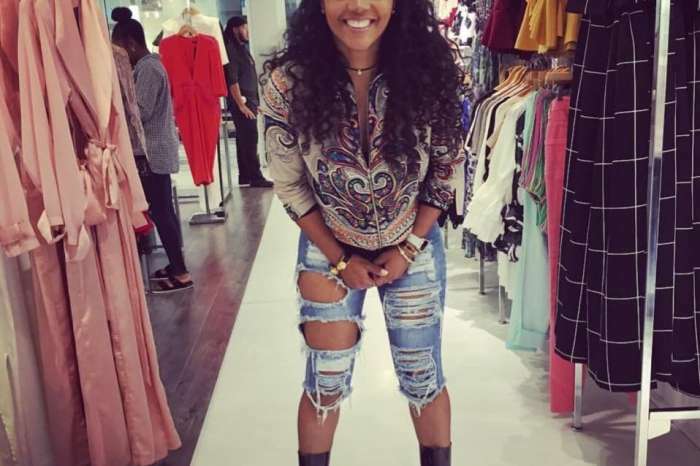 Other people thought that Rasheeda is currently pregnant and they freaked out instantly until their read the caption of her photo. ‘#rp from @frost117 ….wow look at me pregnant with Karter 5 years ago how the time flies by! #fam #frost,’ Rasheeda captioned her photo. One of her followers totally freaked out and thought that Rasheeda is pregnant again now and said ‘Awww so sweet. At first sight, I said omg omg omg my sister is pregnant omg congrats hon omg god bless you all omg I am so overwhelmed. Lol lol lol that’s how i felt. Lol’ More prople said the same thing in the comments seciton.